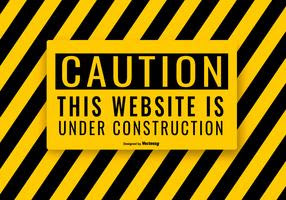 On Friday, October 28, 2011, a new arts & apparel boutique opened in Washington, DC. The name of the boutique? Studio 85. The attendees of the opening were greeted by the "Studio 85" ladies at the door and VIBE & UPTOWN Magazines adorned the high top tables. With the music playing and the bartender busy with serving complimentary beer, wine or water, the atmostsphere was very energetic! The owners (Tiffany, Tammi & Tamika), who are sisters were definitely gracious of the wall to wall turn out, with many friends & family there to support their new venture. The ladies also own their own nail polish line titled "Studio 85 Nail Gloss" which features three collections: "District of Columbia", "City Girl, Southern Gal" & "Stay Beautiful". The sounds were provided by DJ Clay Murrow and catering by Simply Deliciosa, Cupcakes by Very Good Cupcakes, and chocolate covered strawberries by BasketTreats by Alexis Streets. In attendance at the Grand Opening were the following: DC Council Chairman Kwame Brown, Anwaa Kong (Celebrity Photographer & owner of Elite DC Magazine), Tony Lewis (Winner of Best Community Leader Hoodie Award 2011), Harley (Owner of ROE The Agency), Natasha Brown (Owner of Think Brown Ink! 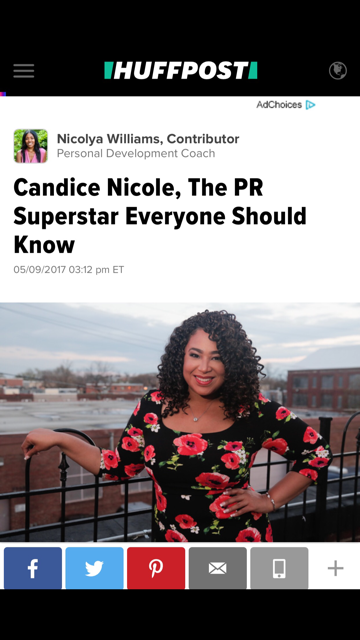 & Elite DC Radio Personality) & many more influencers in the DC Metropolitan area. 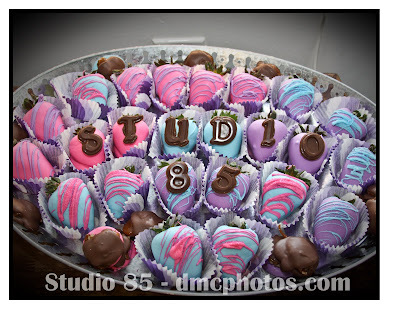 For more information on Studio 85, please visit www.mystudio85.com and follow them @MyStudio85. 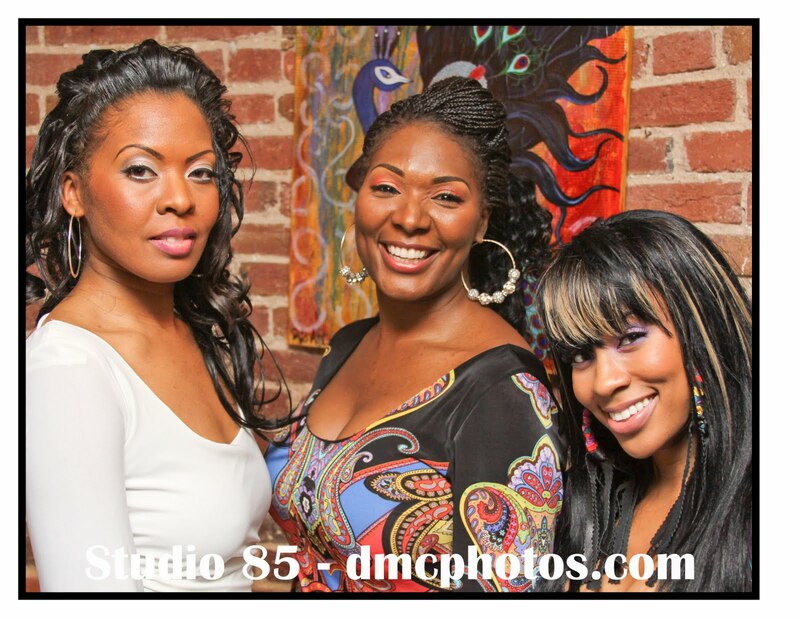 Tammi, Tamika, & Tiffany are sisters who were born & raised in Washington, DC. As kids they were always taking their creativity to new levels, whether putting on homemade fashion shows in their moms closet or turning the whole house into an amusement park! The three have always kept in touch with their creative side and it was always encouraged by their artist father, and there fashion forward mom. So working in a creative field seemed to be fate for each sister. 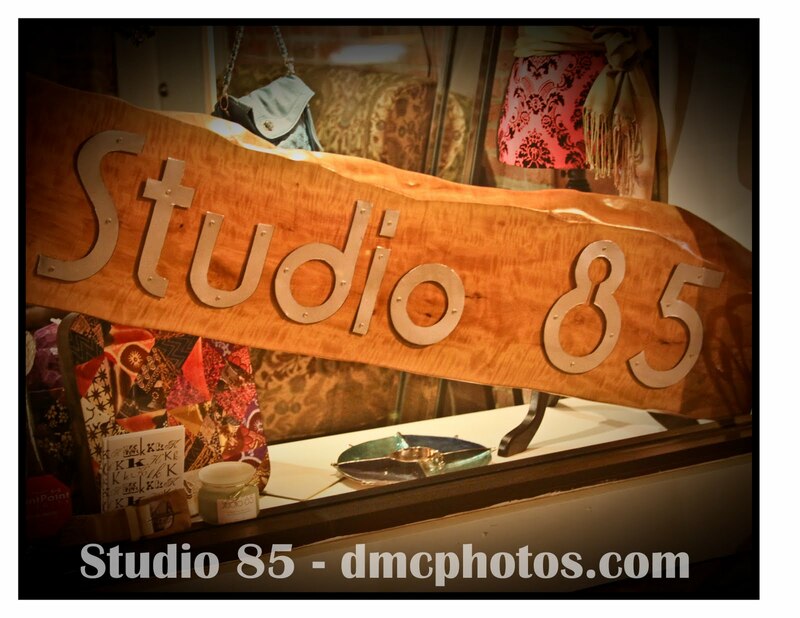 Studio85 came to be one morning at a coffee house, in their parents hometown of Lancaster, South Carolina. They were singing songs, making jokes, & somewhere the idea of making funny names for nail polishes came about, and that's how they came up with idea of creating this line. 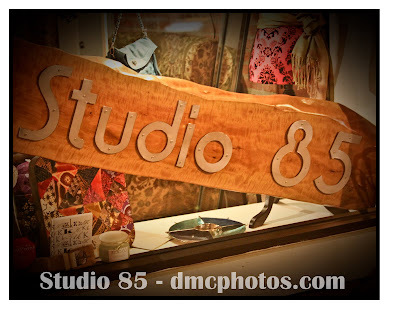 The name "Studio 85" just seemed to flow with the women. They knew they wanted a studio and CEO Tiffany was born in 1985, completing their artistic semi-circle. 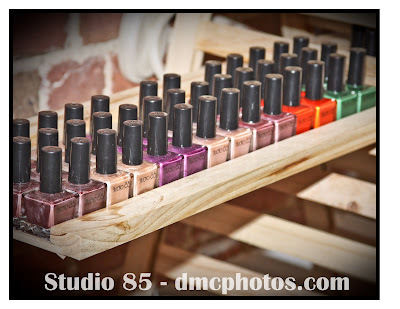 Once the company name was decided, the three narrowed down the hundreds of names & color combinations to develop the now exclusive S85 Nail Gloss. With their love for the arts, and their eager ambition to make all things possible these sisters are looking forward to presenting you with all things art and apparel with, Studio 85.